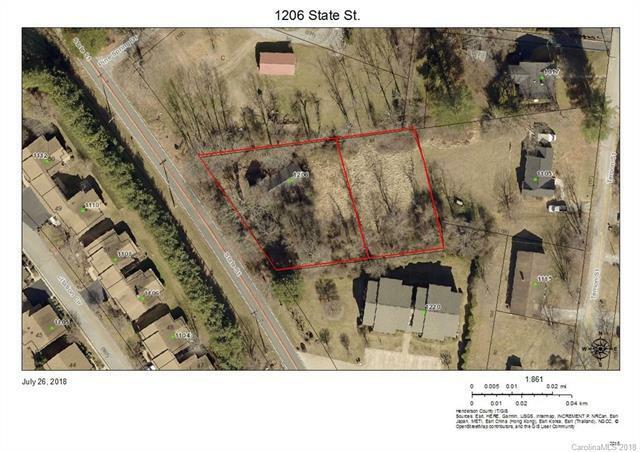 Two adjoining lots in fantastic location just minutes from downtown Hendersonville. Total of 0.63 acres. City water and sewer available, zoned R-15, lots of possibilities!! Existing house/building on front lot is uninhabitable, do not enter! PIN#'s are 9568-62-0268 & 9568-62-1269, to be sold together.